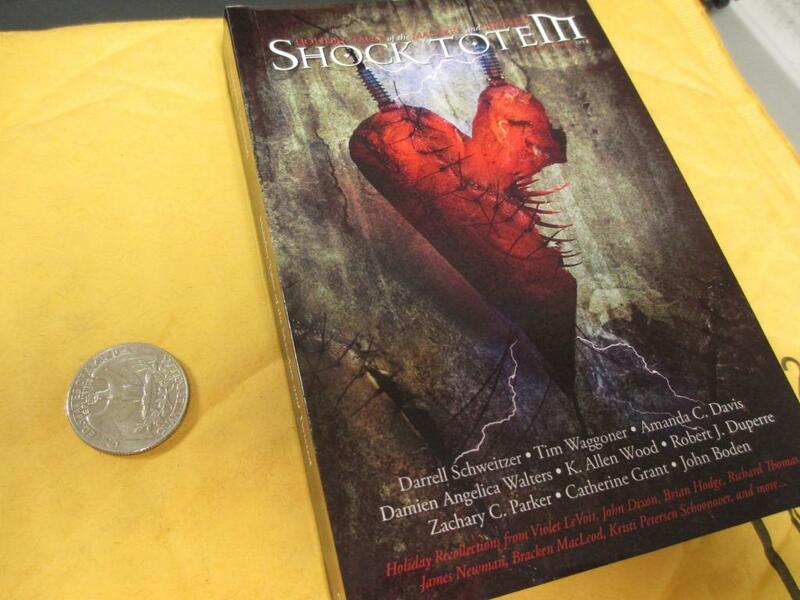 Shock Totem has made quite a name for itself over the past few years, and deservedly so…I’ve read some memorable pieces that made me put down the book and say to myself, “Wow!” So last year I was thrilled when ST Editor Ken Wood asked if I’d contribute a Holiday Recollection to one of their special issues, this one for Valentine’s Day (they have one for Christmas which features a Holiday Recollection by writer and friend Stacey Longo. You can get that here; there is also one for Halloween which hit stands this past October! Check that out here). What came out was “Something to Chew On,” which talks about the first time I had a broken heart…and it’s not what you think. 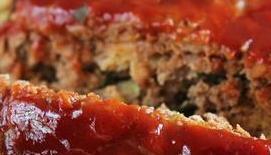 I’ll give you a hint — it’s about meatloaf. My two favorite fiction in here, in case you’re wondering, is “Clocks.” It’s unbelievably sad. Schweitzer has truly captured the nature of heartbreak through loss–what real-life horror is. Posted on February 9, 2015, in News and tagged Catherine Grant, James Newman, John Boden, K. Allen Wood, Robert J. Duperre, Shock Totem, Tim Waggoner, Valentine's Day Horror Stories. Bookmark the permalink. Leave a comment.